Sign in using your Google Account! 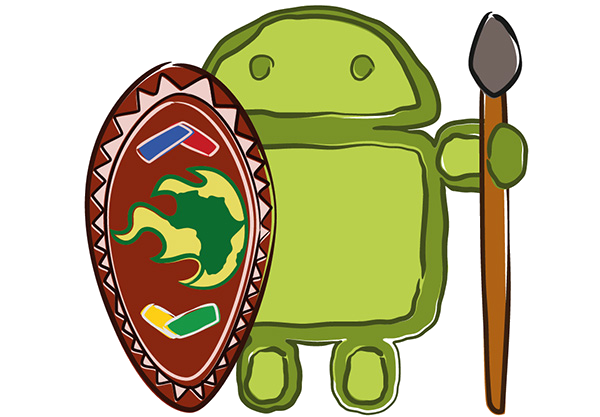 Africa GDG Barcamp 2013 is moving developpers forward! Africa GDG Barcamp are large, community-developer-driven events. There will be speaker sessions, Hackathons, code labs, and more on Android, Google Apps APIs and Products. Even Android and Google Apps API will be the main topics, each GDG is free to target the needs of the local developer and business. As a way of encouraging GDG Organizers we will be helping a number of GDG focused developer Barcamps in Sub Saharan Africa and Middle East Africa and North Africa to celebrate the country winner of the Africa Android Challenge and improve the wining Android application for the second round. Targeted dates to organize your event : 10th to 30th April. Particpate in the GDG Barcamp now! Africa GDG Barcamp is the best way to fosters collaboration between individual GDG to organize local sync events around Google technologies and allow local organizers and participants to be involved in continental initiatives. Check out the participating GDG or request to add your community. Google Developer Groups (GDGs) are for developers who are interested in Google's developer technology; everything from the Android, App Engine, and Google Chrome platforms, to product APIs like the Maps API, YouTube API and Google Calendar API.